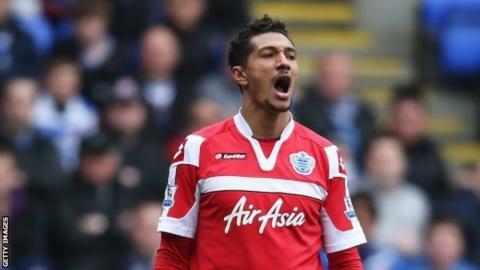 Out-of-favour striker Jay Bothroyd has left relegated QPR. Rangers, who signed him on a free transfer in 2011, have taken up an option enabling them to release him two years into his three-year contract. Bothroyd, 31, was capped by England during three seasons at Cardiff City, where he scored 41 goals in 116 appearances. But after quitting the Bluebirds to move to Loftus Road, he failed to impress in the Premier League. He also endured a disappointing loan spell at Sheffield Wednesday last season. Rangers boss Harry Redknapp is keen to revamp his squad ahead of the Championship campaign and made it clear that Bothroyd was not part of his plans.